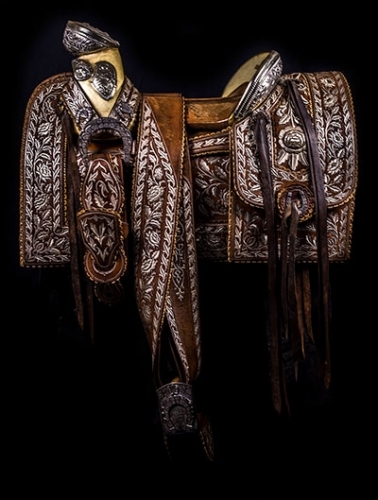 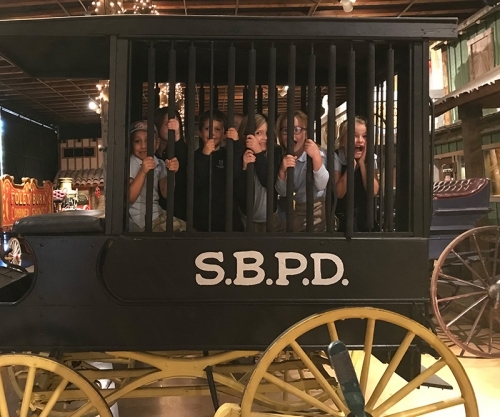 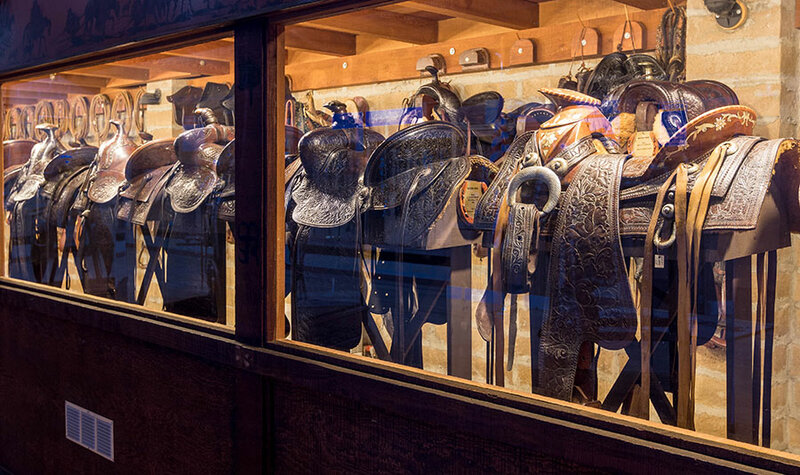 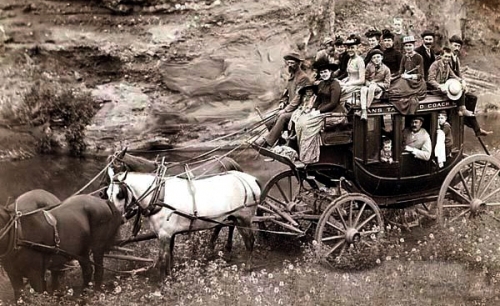 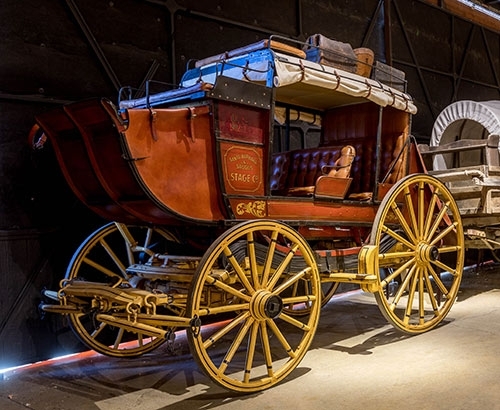 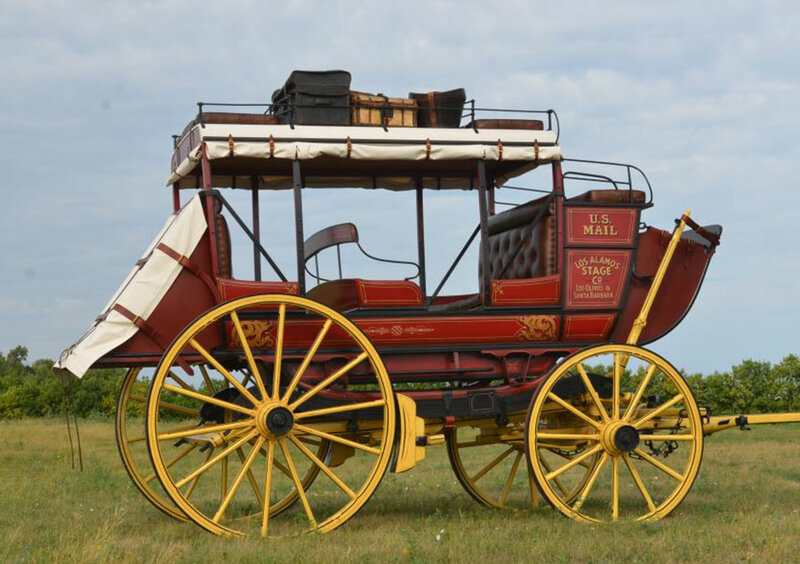 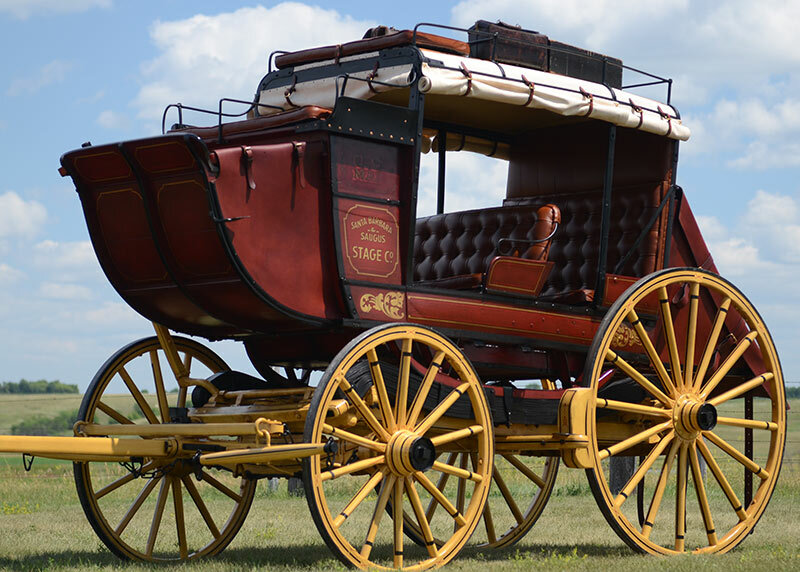 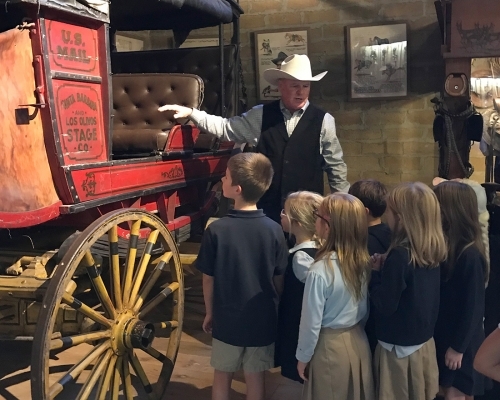 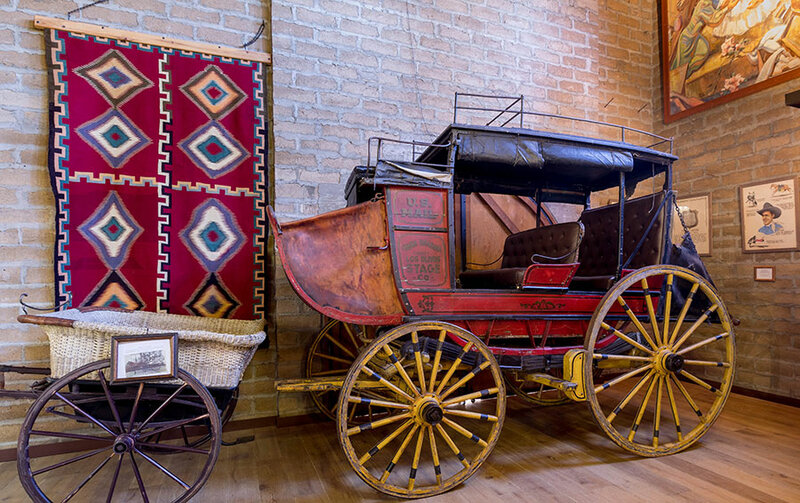 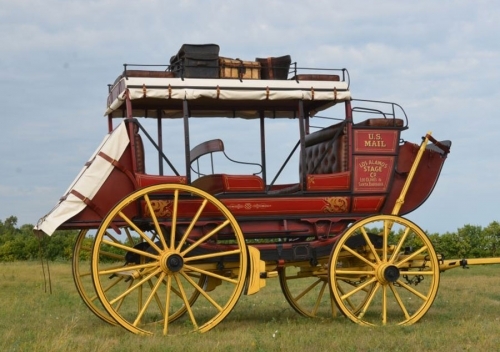 In recent years, thousands of grade school children have enjoyed a docent-led tour of the Carriage Museum. 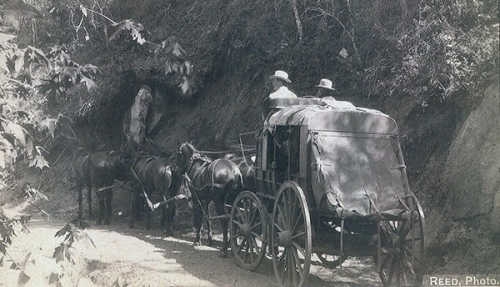 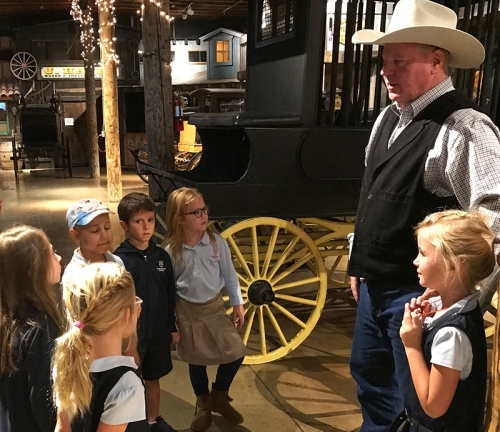 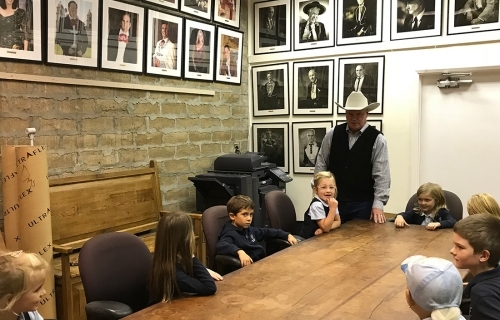 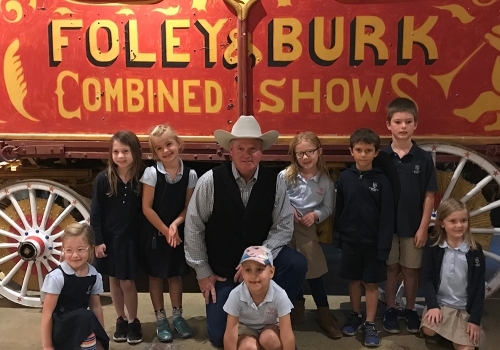 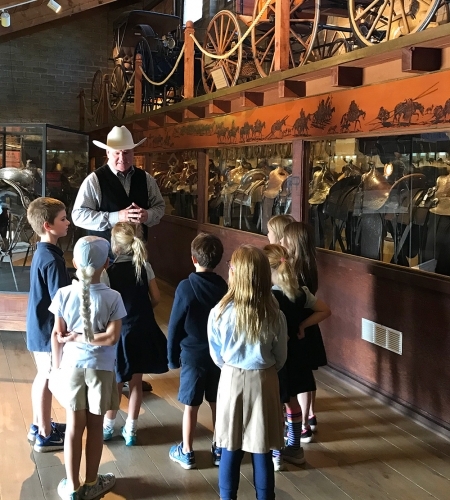 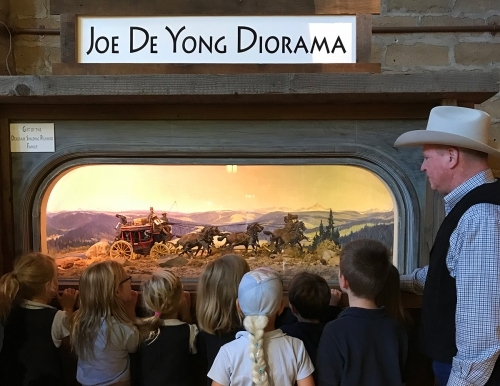 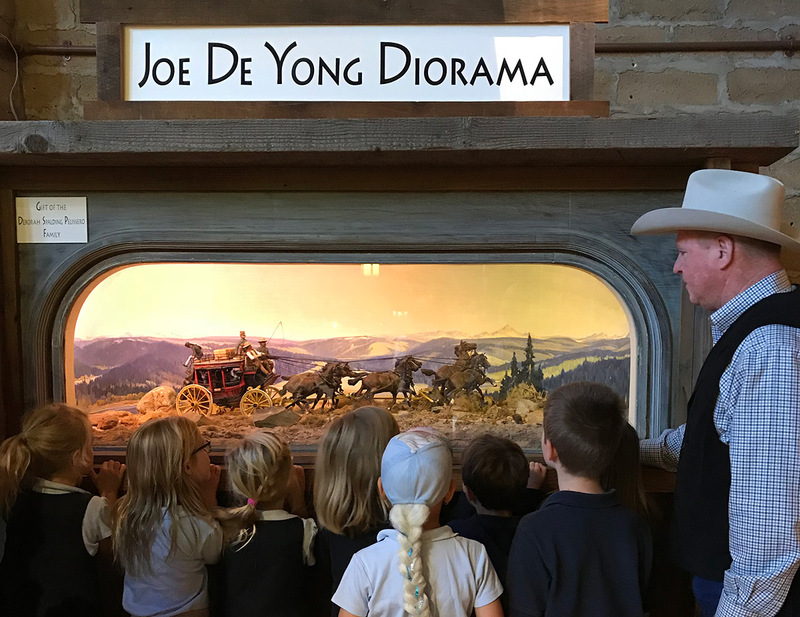 Children learn about early California transportation, manufacture of wagons and carriages plus local Santa Barbara history. Participating schools include Roosevelt, St. Raphael’s, Washington, Peabody Charter, El Montecito, Monroe, Vieja Valley, Mt Carmel, and Hope School.